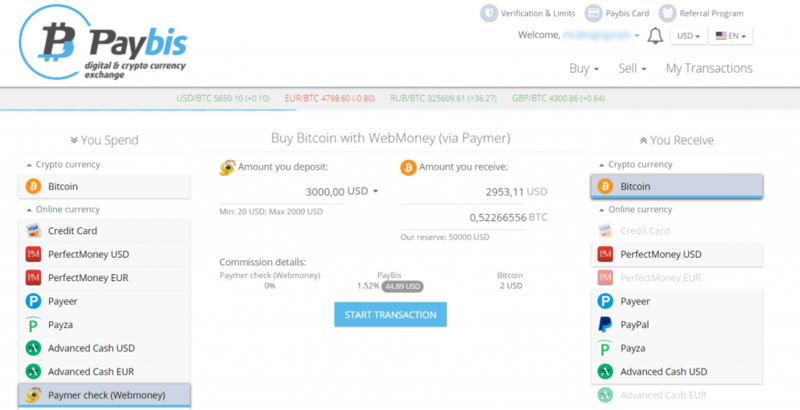 Home » Tutorials to Bitcoins Buying » How to Exchange WebMoney to Bitcoin? 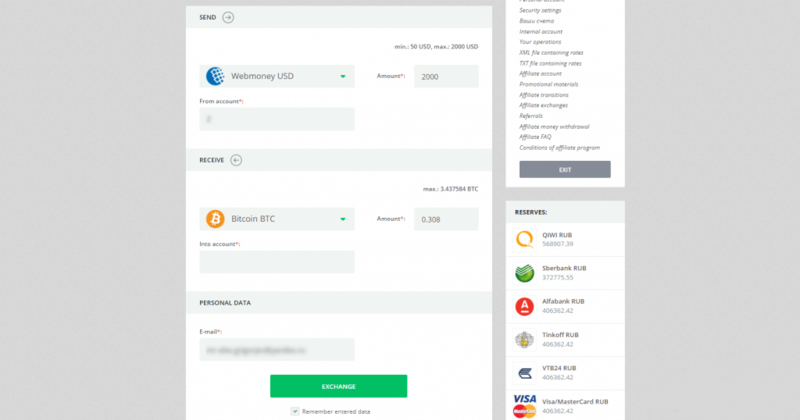 How to Exchange WebMoney to Bitcoin? What Exchange Should I Choose? There are numerous transfer systems that you can use when purchasing cryptocurrencies. WebMoney is one of them, as it is present in many platforms in the industry. The buying BTC with WebMoney guide before you will show you how to buy bitcoins with WebMoney while reviewing several exchanges that accept them as well. 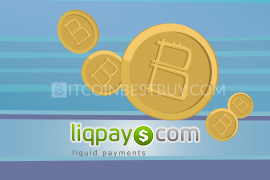 Log in or sign up to LocalBitcoins or any other bitcoin exchange that accepts WebMoney. Go to the quick buy section. Specify the number of BTCs you want to buy. Select WebMoney as your payment method. Get your bitcoins in a few hours. 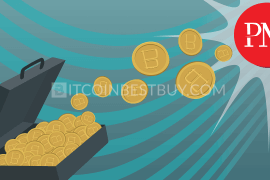 Cryptocurrencies gain great popularity all over the world. Bitcoin can be, without any doubt, named a leader among other cryptocurrencies. 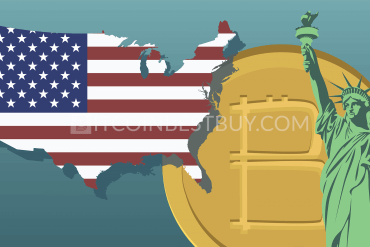 In some countries bitcoins received same approval and functionality as fiat money. Due to numerous advantages of Internet money, people trust it more and more. 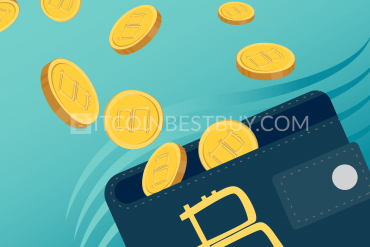 Many individuals transfer their savings to bitcoins. 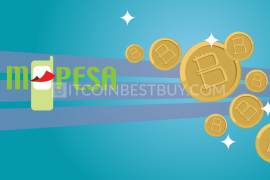 Lots of cafes and restaurants, banks, online stores and pharmacies, travel agencies, hotels and mass media start accepting them as a payment method. 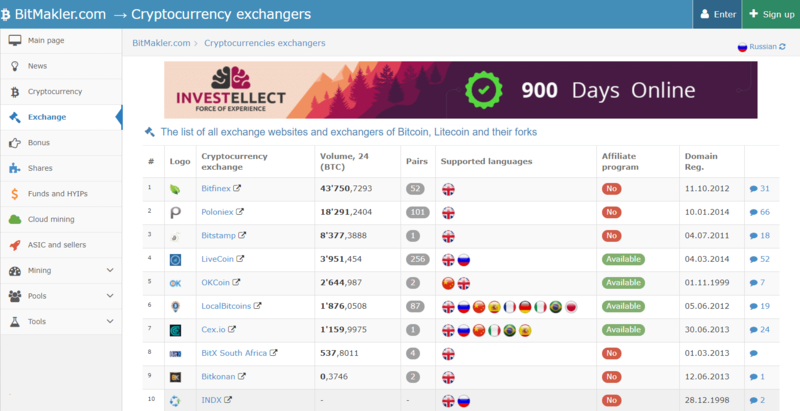 It is barely possible to find a specific WebMoney to bitcoin exchanger. Usually, these online markets suggest a wide range of services. In this article we will concentrate on the particular function they perform, and see, which one copes with the task better than others. While choosing the exchanger, everyone has to be careful and never make this choice recklessly. Internet can be a very comfortable place for doing business, buying necessary things, medicines, services, but it is also a perfect ground for cheaters and thieves. It is your responsibility to check if the resource you are going to use is reliable and trustworthy. Check all the available resources, read multiple reviews and ratings to make sure that you have reliable information. LocalBitcoins is a reliable and comfortable peer-to-peer exchange that has very few regulations and does not need personality verification. It provides safe and quick transfers directly between sellers and buyers. 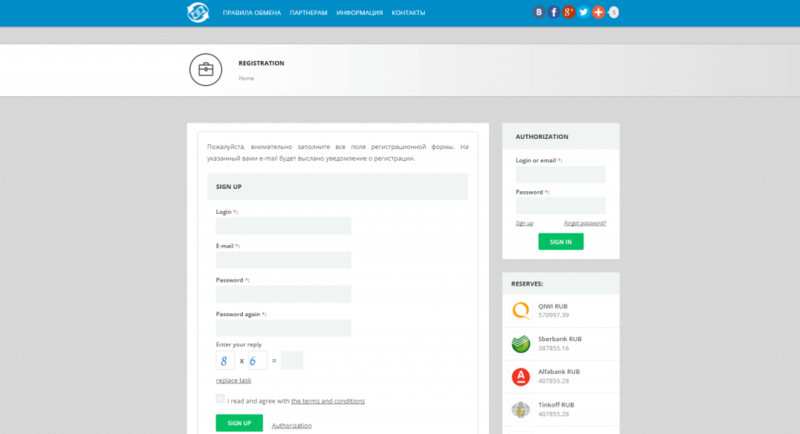 It serves as an escrow, not interfering with the agreement between users. 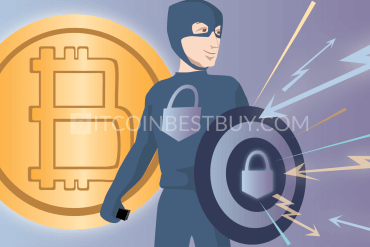 This makes LocalBitcoins one of the most private and anonymous services. It functions similar to auctions, where people, who live in the same area, can post a trade with a chosen amount and price. Then they wait for the response from someone who likes the terms of the sale and is ready to accept it. The interface is simple and friendly. 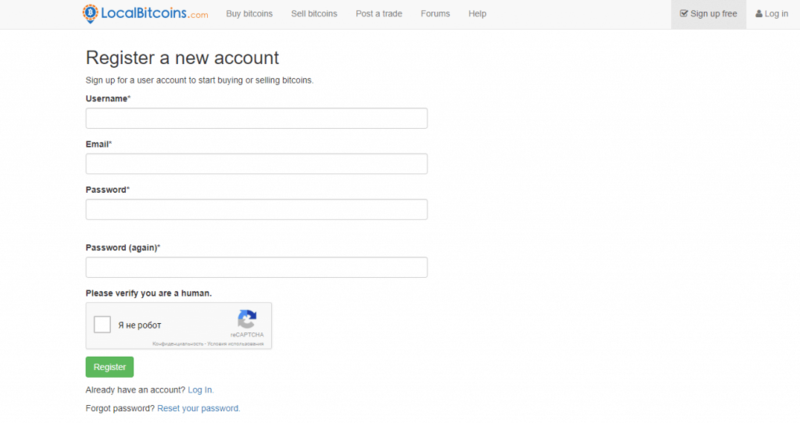 The homepage has all information you need to buy bitcoins. First of all, you need to log in or sign up, it is free of charge, and then go to the quick buy section. Everything is very simple — just choose the amount, currency, country and the payment method, in our case it is WebMoney, and then execute the search. The list of available sellers is on the screen with their prices and the amount they are ready to sell for. The green spot near the name means that this user answers within minutes, yellow one shows that it takes more than half an hour for this seller to answer your order. Click on the nickname of the seller to see his or her full information. Make sure that you trade with a trusted user who has verified information and a sufficient number of confirmed transactions. Choose the trade that you like and press “Buy”. On the next page you will have to provide your WMID and the number of your WM purse. It depends only on the seller’s demand. the trades are processed quickly. 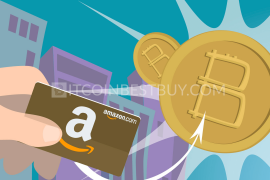 It is available all over the world, and, in some countries, it is the only way to buy bitcoins. 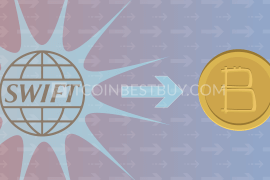 In order to buy bitcoins on Betatransfer exchange you have to register and accept the rules of the site. There is no need to reveal your personal information, only nickname, password, and email. Then you can convert your money into cryptocurrencies and vice versa. On the start page choose the WebMoney in the section “You Send” and Bitcoin BTC in the section “You Receive”. 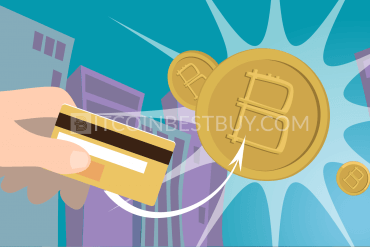 You will be redirected to the page with the form where you have to put your WM wallet number and BTC address to which it should be sent. Press “Exchange” and the operator will put your bitcoins into your wallet shortly. Note that all the transactions are made between 9 AM and midnight Moscow time. This trade site seems to be reliable, although it is blocked in Russian Federation. Customer reviews and testimonials are very positive, and people report quick transfers and proficient support service. The prices are fair, and the site is user-friendly. 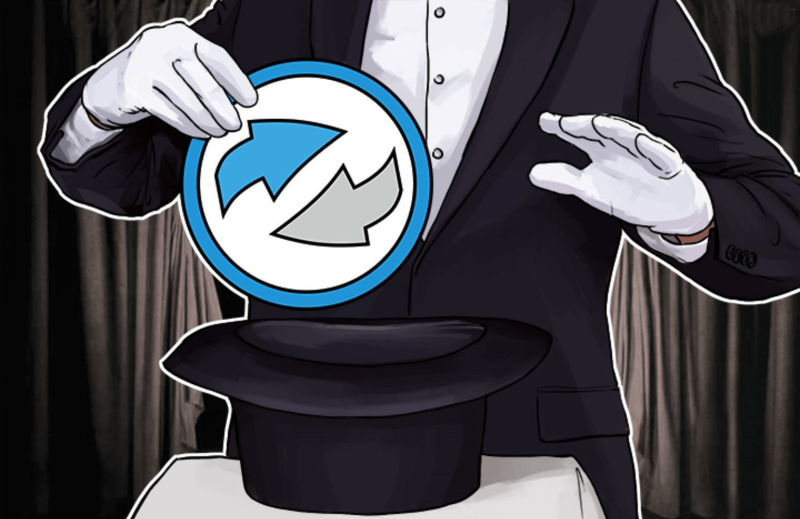 Cryptex24 exchange seems to be trusted, it has positive reviews, but it does not accept WebMoney as a payment method. You can send various currencies and virtual money to your WM purse, but not vice versa. The site OKchanger.com is not actually a currency trade site. 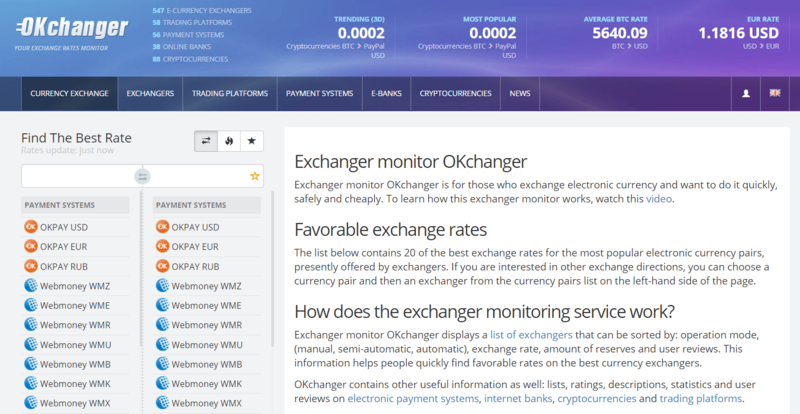 It is a platform where popular exchanges are monitored and reviewed. 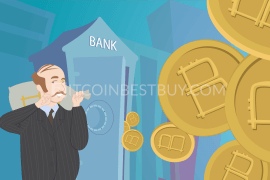 It helps you make an informed decision – how to exchange money, and where to buy or sell bitcoins for the best price and in the shortest terms. Check what you are getting and what you are sending. The system will find the reliable exchanges that work in this direction. You can also see the rates, use the calculator and check the statistics. There is a tutorial video to help visitors understand how the site works. 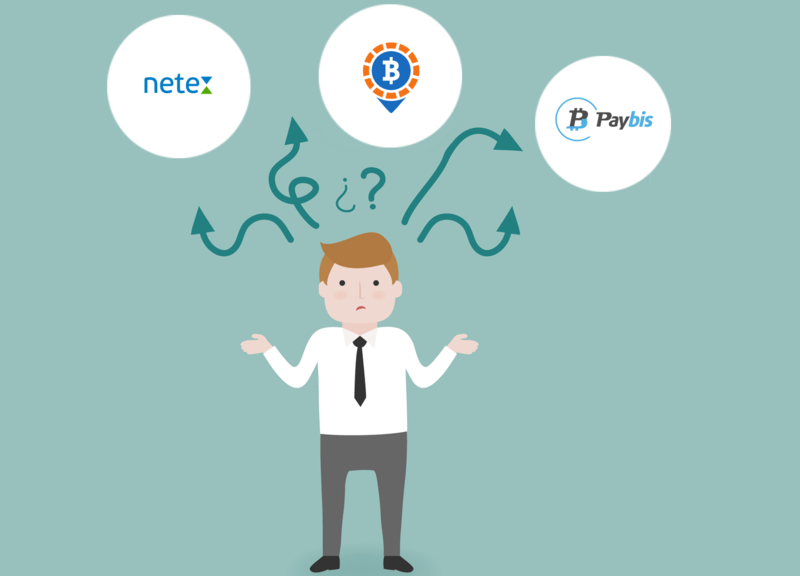 Once popular exchanger for electronic money, Netex.me does not seem to work with WebMoney and BTC anymore. They are not active on this site. The latest news on the site are dated back to 2016. The site-counterpart Netex.io has BTC in the menu, but no WebMoney. The customer reviews are mostly negative, this service should not be trusted. PayBis boasts that its main feature is ease of use. It is a convenient, full-featured, but at the same time simple and quick trading platform. 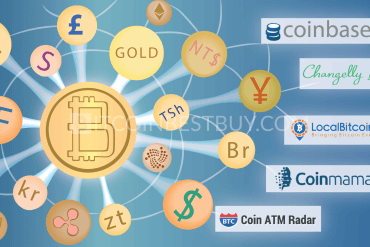 It works with nearly all popular digital currencies, and provides quick and comfortable process of selling and buying e-money with guaranteed positive results. The design of the site is minimalistic and user-friendly. You choose what you spend and what you buy by checking off the corresponding boxes, and then you can proceed to the transaction. This exchange is ideal for the beginners, everything is as simple as ABC. 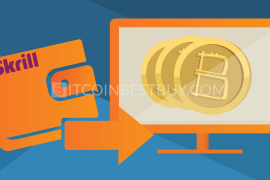 Indicate the number of bitcoins you want to buy, and the site will calculate the amount you will have to deposit from your WebMoney account. Transactions are fast and 100% successful. The verification process consists of two steps. Firstly, the user signs up via an email address or a social network account. Next, the site will require proof of identity and personal information to provide higher safety and security. Each user can choose the level of validation, but it will influence only the limit of the possible one-time transaction. Being one of the most trusted, fast and accurate trading markets, PayBis is also one of the most expensive ones. 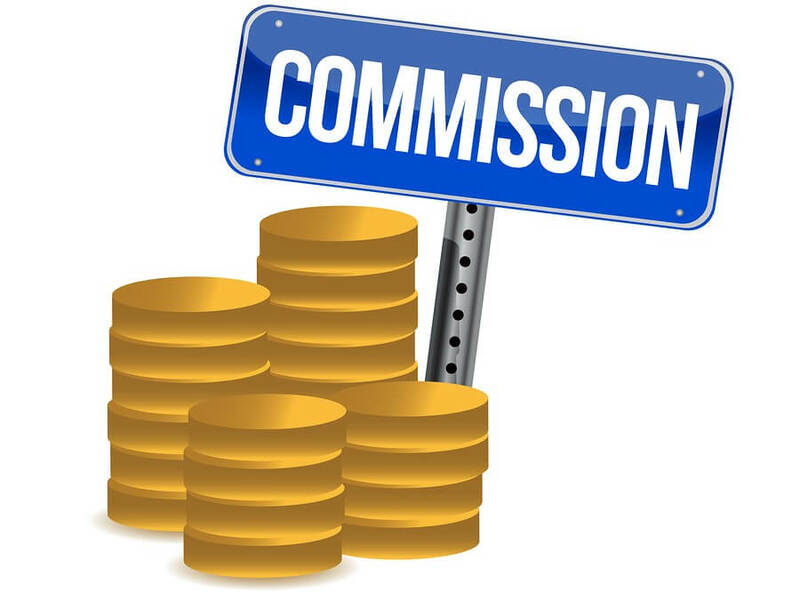 The commission is 4.95% per trade. 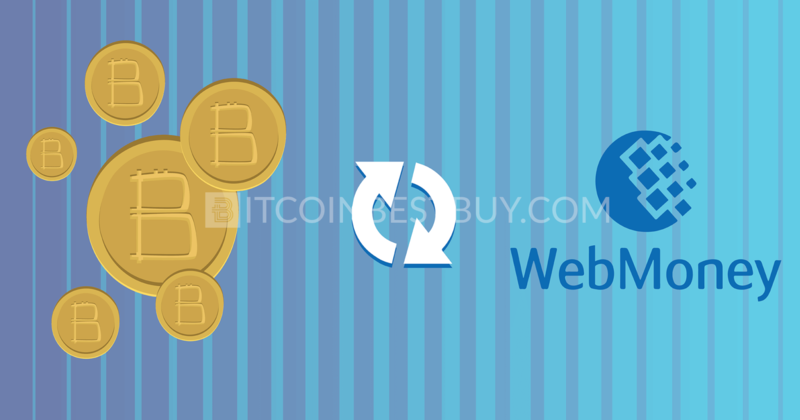 It is a big question for all people who want to convert WebMoney into bitcoins. 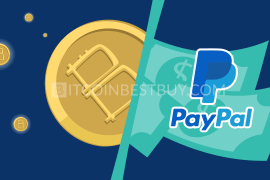 Based on the analyzed internet resources, LocalBitcoins, Betatransfer and PayBis have the best and easiest functionality, user-friendly design, quick operations and positive customer reviews. 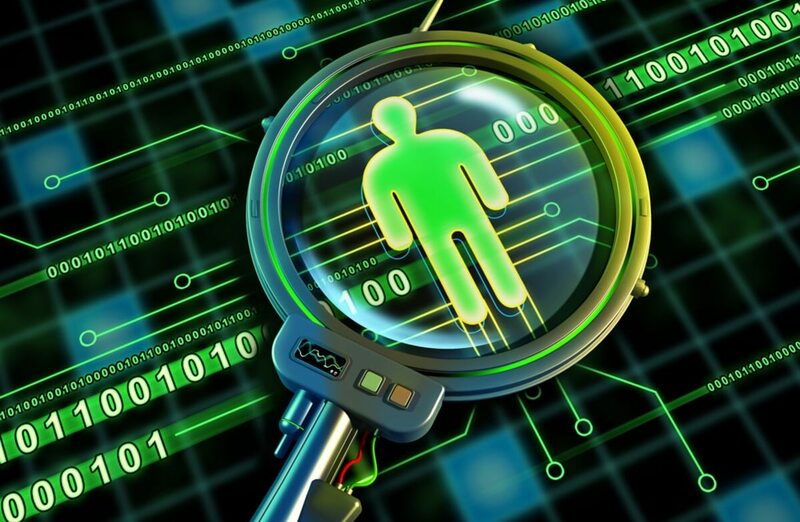 They provide a high level of anonymity and operate all over the world. 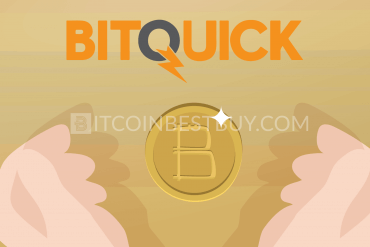 We tried to present the material as easily as possible, but if you have any questions, contact us on the website BitcoinBestBuy.